Five very long years ago, Ontario’s state-run gaming regulatory body approved a plan to bring a new casino to the city of North Bay. Just when it looked like things were finally moving ahead, the plan could come to a screeching halt on Tuesday, when city council hears statements from opposition. According to yesterday’s publication in the North Bay Nugget, city council members have agreed to host a meeting that will include dialogue from members of No Casino North Bay. The opposition group will present their arguments against the new Ontario casino project. The original plan, approved in 2012 by the Ontario Lottery and Gaming Corporation (OLG), was to grant Gateway Casinos the right to open two new Ontario casino properties. 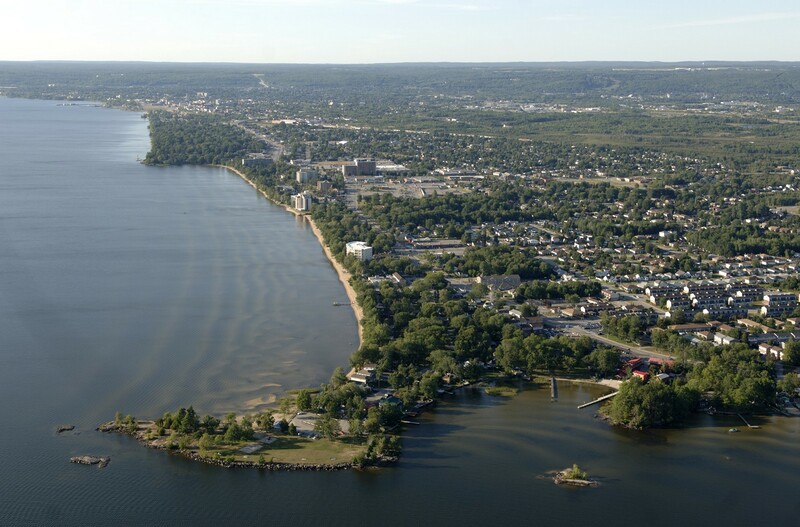 One would be located in North Bay, and the other in the city of Kenora. The North Bay casino would be eligible to host up to 300 slot machines and 120 table game seats, including blackjack. In addition, the British Columbia-based Gateway Casinos would be handed control of Ontario’s existing gambling destinations in Sault Ste. Marie, Sudbury and Thunder Bay. OLG would continue to oversee fundamental operations, while Gateway would handle day to day management. Officials in North Bay were keen on the proposal, touting a multitude of benefits for the community and its population of about 51,000. It was estimated that the new North Bay Casino would open up anywhere from 150 to 200 new employment opportunities, while cutting down on local property taxes for residents. The city would also benefit to the tune of about $250,000 per year, based on a 5% revenue share deal with the casino and its projected $1.5 million annual yield. Members of No Casino North Bay disagree, arguing that the negative impact on the community would far outweigh any potential benefits of a hosting a new Ontario casino. Heuer argued that the casino’s 2012 approval by a previous panel of city council members was not final, and that it was still subject to negotiations and acceptance of multiple issues. Such negotiable terms are said to include the revenue sharing deal, the location of the new property, benefits to the community, and confirmation of Gateway Casinos as a private-sector operator. Of all the issues above, No Casinos North Bay seems to be most concerned with community benefits, of which Heuer says her organization sees none. She told the newspaper that the current city council has yet to brandish any hard evidence that the property will benefit the community. “Our research is that there is not” any real benefit, said Heuer. Her group maintains that the new Ontario casino would bring far more negative effects to North Bay than any economic benefits it might deliver. At tomorrow’s meeting, the council will be asked to consider commissioning a thorough research study on the economic impact of the North Bay casino project. Council members will also review a petition said to contain the signatures of 60 local physicians, imploring the council to be diligent in protecting its citizens from the potential harms of hosting a casino so close to home. In the meantime, the city’s public health board has requested a percentage of the revenue derived from the gambling facility be set aside to establish a program to promote responsible gambling and help those who may suffer from addiction. The board is also asking city council to conduct a study into the existing prevalence of problem gambling in the North Bay area. Should the new casino come to fruition, the board would like a similar study in the future to measure the new casino’s impact on that baseline.